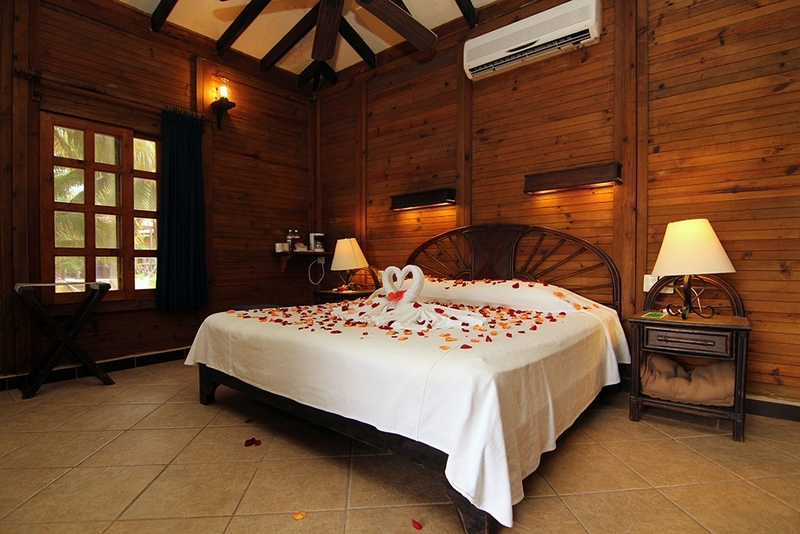 Garden View Bungalow- king bed - Sleeps 3 max. 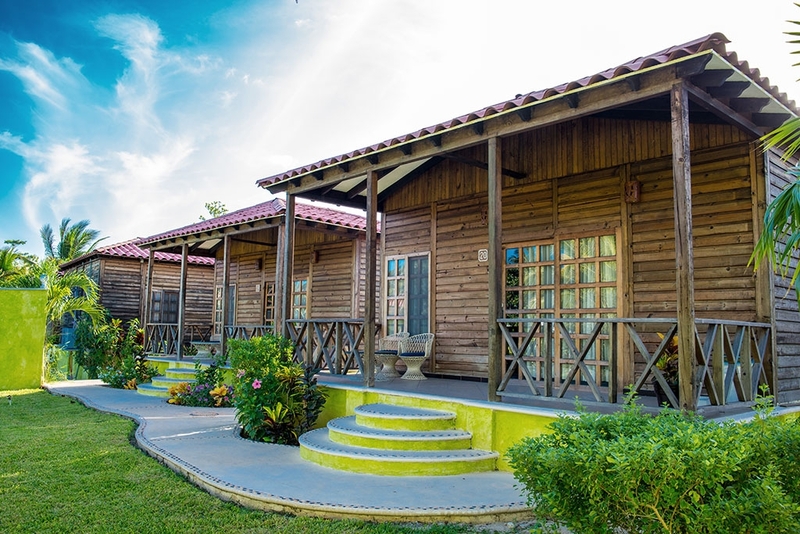 Comfortable, rustic-style unit offering king-size bed, A/C, ceiling fan, terrace, safe, hair dryer, free WiFi, minibar and coffee maker, direct access to the beach, additional loft with a double bed. Garden view.